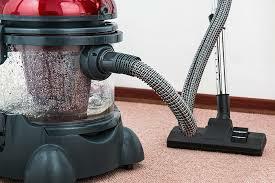 Rug Cleaner Manhattan is the leading provider of rug cleaning servicesand you can count on us to deliver a clean that is amazing. 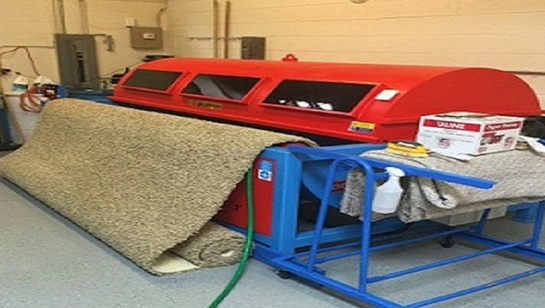 Our team utilizes the best machines and chemicals to ensure all stains and odors are eliminated from your rugs. Not only will you have a spotless rug, but a fresh smelling home as well. Each one of our techs is trained, licensed, and insured for your protection. 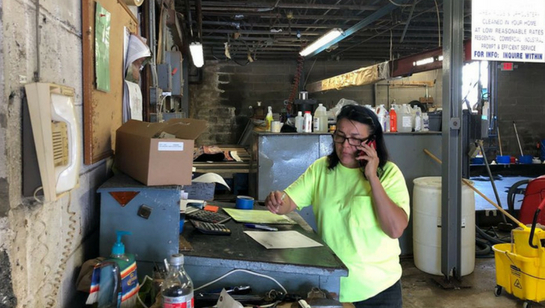 If you would like to schedule service with our team or you would like to receive a free quote for service, call Rug Cleaner Manhattan today at 212-378-9720.